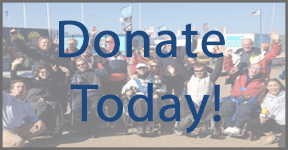 You can access all your personally identifiable information that we collect online and maintain by contacting us at info@chesilsailability.org.uk. To have your information removed from our system please contact info@chesilsailability.org.uk from the email used to originally make first contact with the site. We use this procedure to better safeguard your information. Should you have other questions or concerns about these privacy policies, please call us at 07543 656390 or send us an email at info@chesilsailability.org.uk.